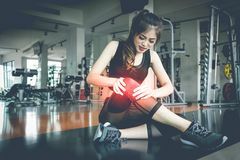 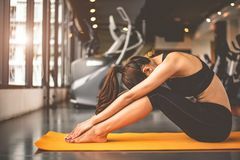 Sport woman sitting and resting after workout or exercise in fit. 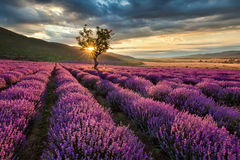 Lavender field at sunrise Female performing yoga on exercise mat at gym Seniors playing tennis Run Sea Sand Sport Sprint Relax Exercise Beach Concept Young woman exercising at home, doing crunches. 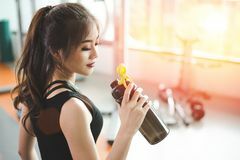 Beautiful sporty woman doing power fitness exercise at sport gym. 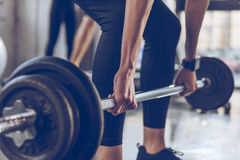 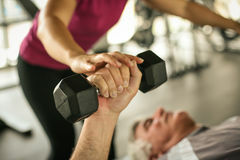 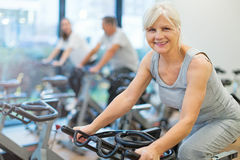 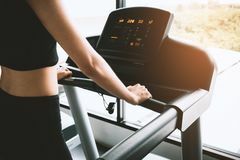 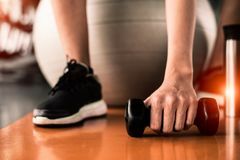 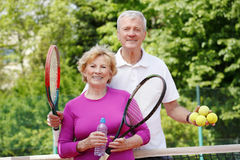 Seniors on exercise bikes in spinning class at gym Sportswoman lifting barbell at gym workout Personal trainer working exercise with senior man. 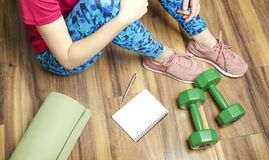 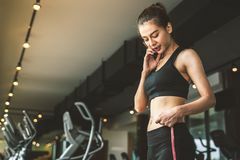 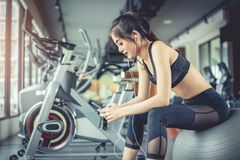 The athletic girl with long blond hair dressed in a stylish sportswear is sitting on the yellow floor next to the yellow Woman sitting on the floor after execrises, resting and cheking the workout plan Portrait of young sportswoman with smartphone listening to music in gym. 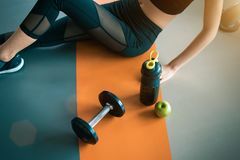 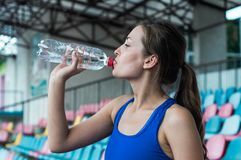 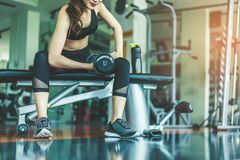 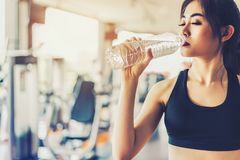 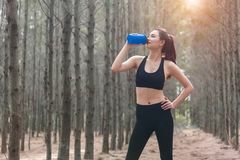 fitness brunette woman is sitting back on the box ring and resting Attractive sport woman is holding the bottle water. 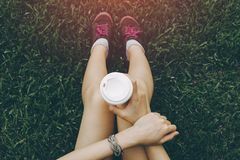 Charming beautiful girl is so tried. 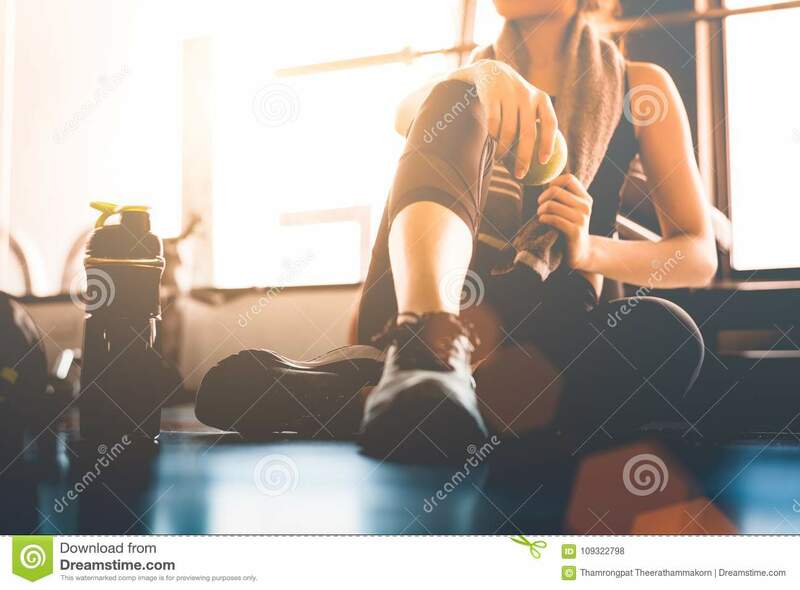 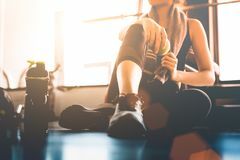 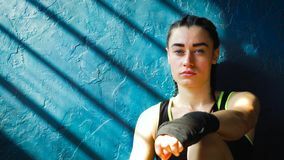 She has just finished her exercise and s Fitness sport woman in fashion sportswear, the girl is drinking water, fitness exercise in the city street Closeup portrait fit white female boxer sitting on floor near wall resting after training at gym. 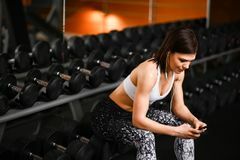 Young attractive brunette girl relaxing at gym on the wooden box for crossfit after workout. 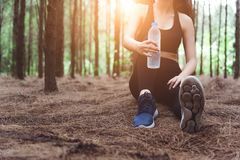 Resting Runner.